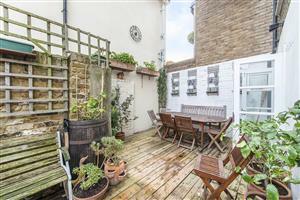 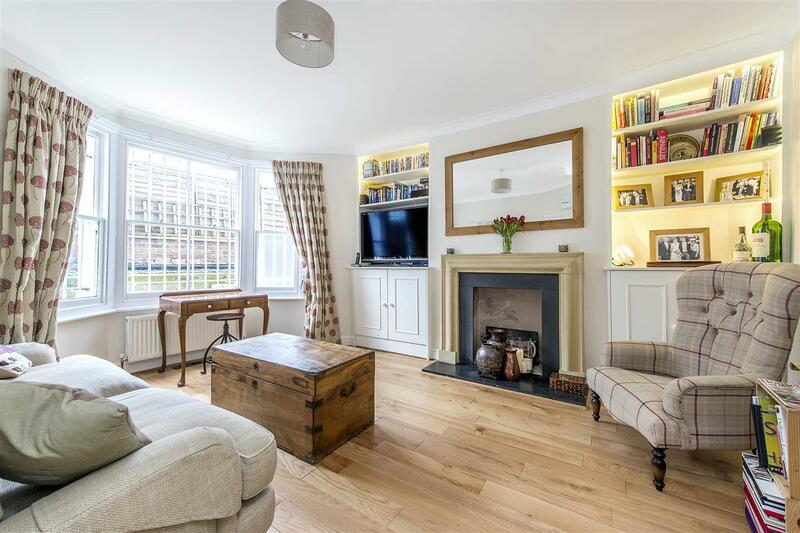 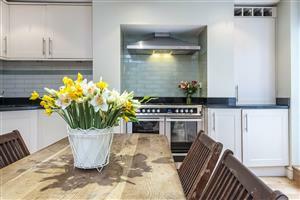 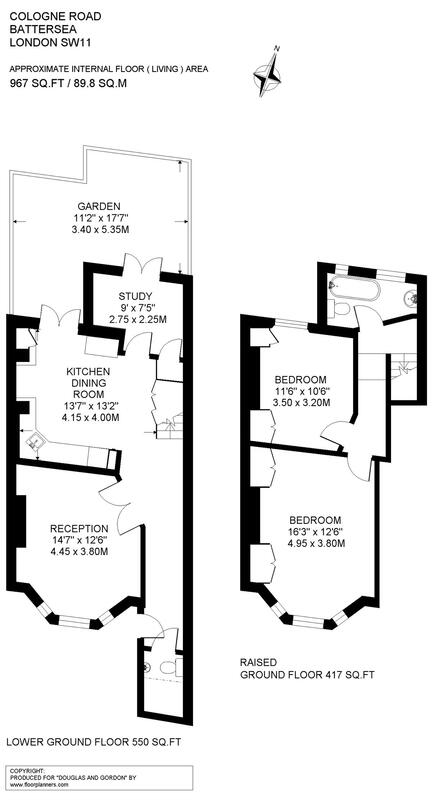 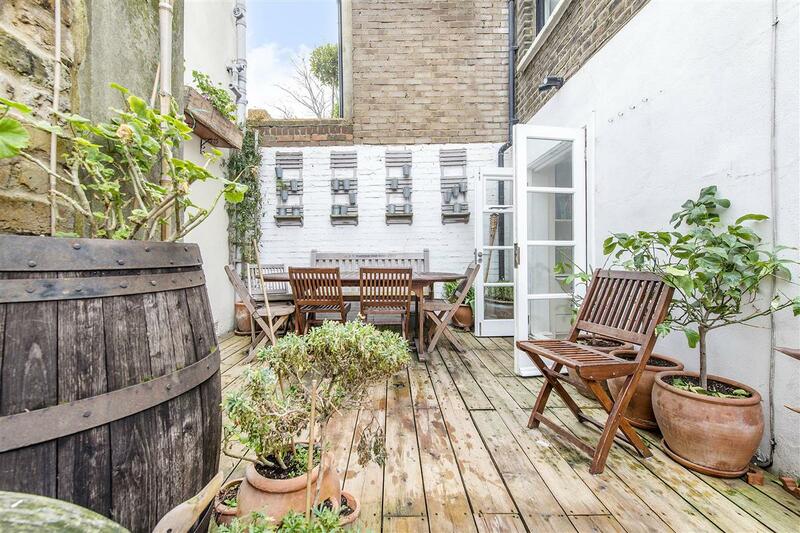 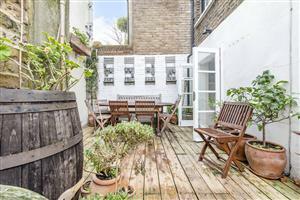 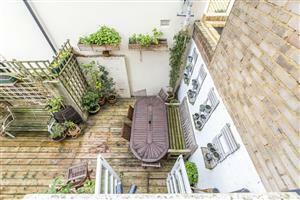 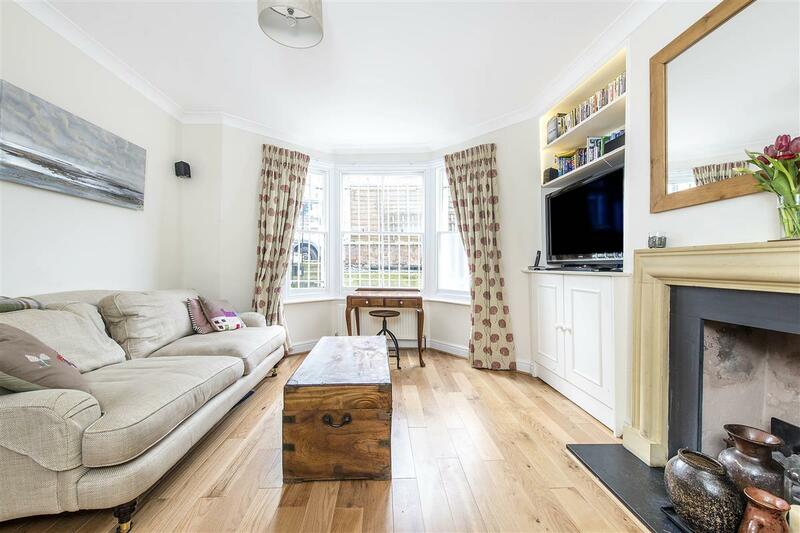 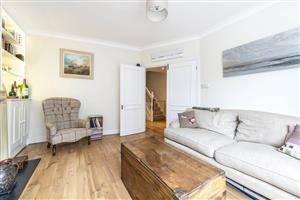 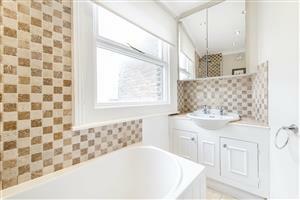 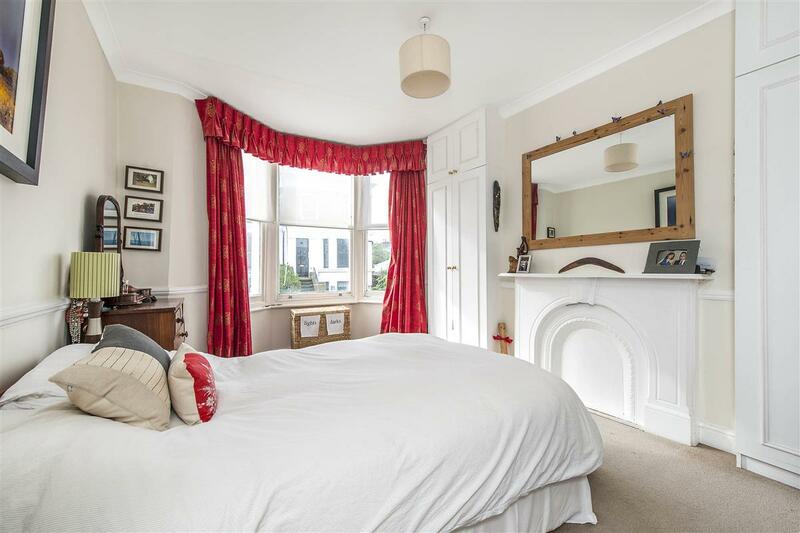 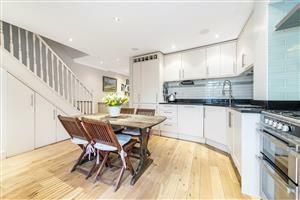 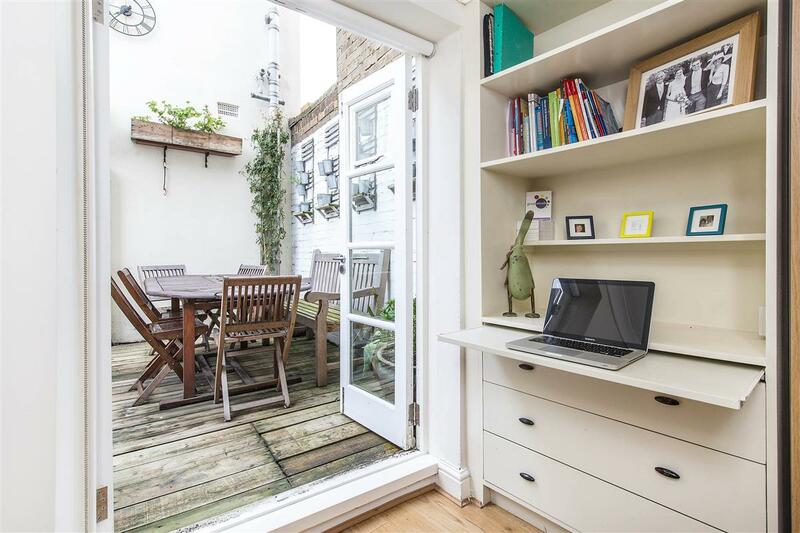 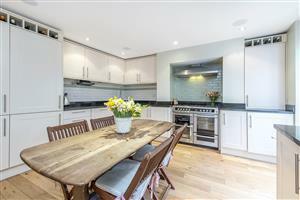 A bright and spacious split-level garden flat perfect for a small family or for professional sharers. The property is presented in excellent condition and is neutrally decorated throughout, comprising reception room with wood floors, smart kitchen/breakfast room with space for dining and doors opening onto a decked garden, study/single bedroom, 2 large double bedrooms with high ceilings and excellent storage and family bathroom with shower over the bath. 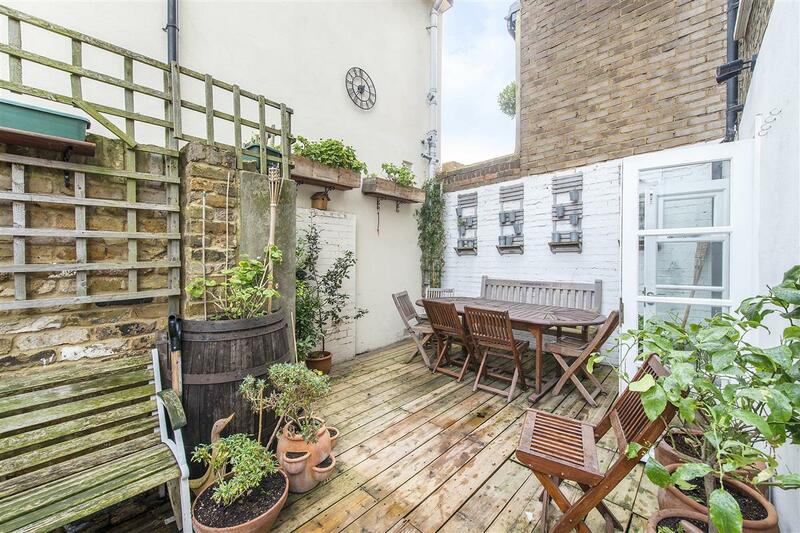 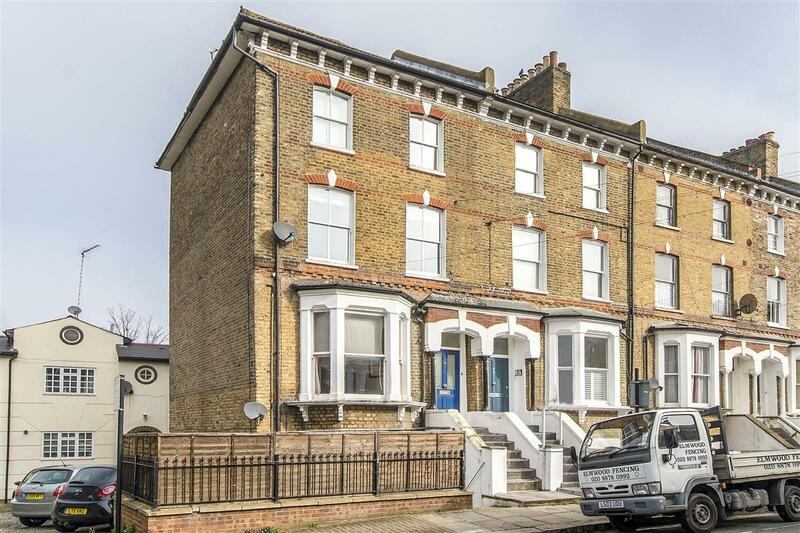 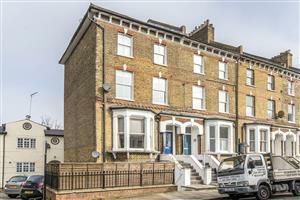 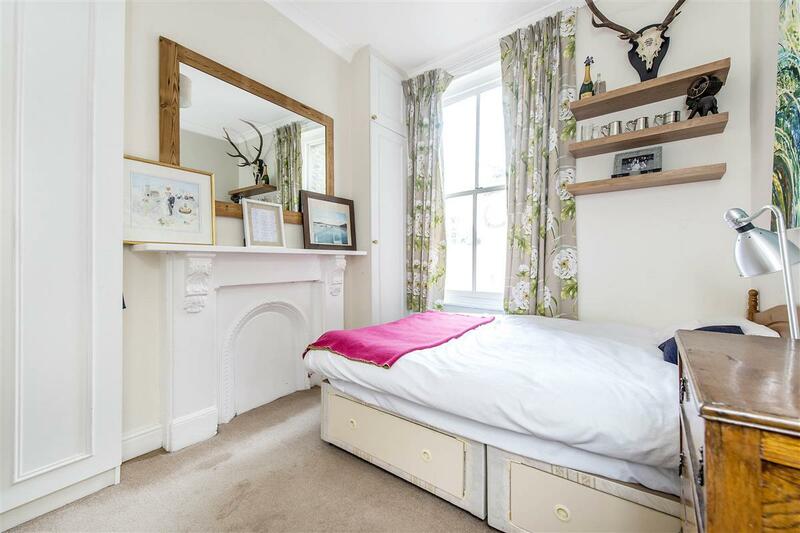 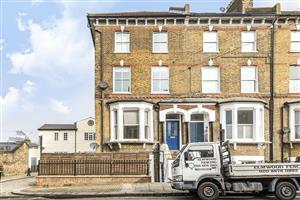 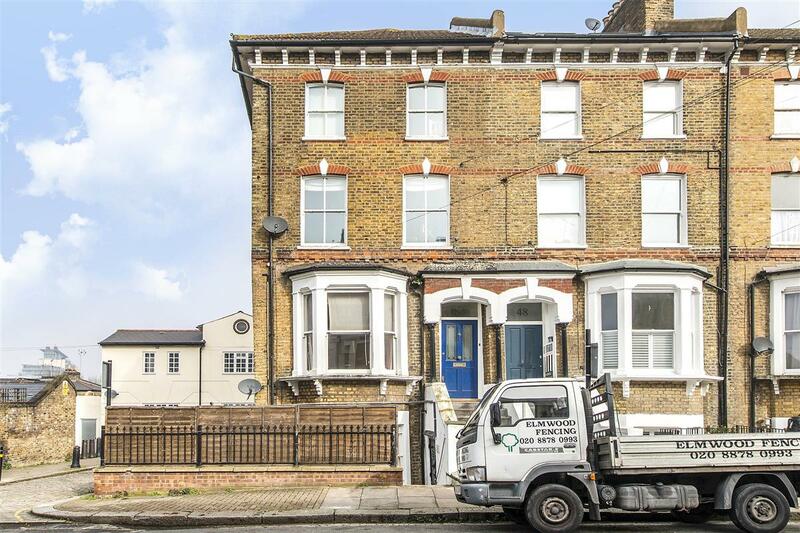 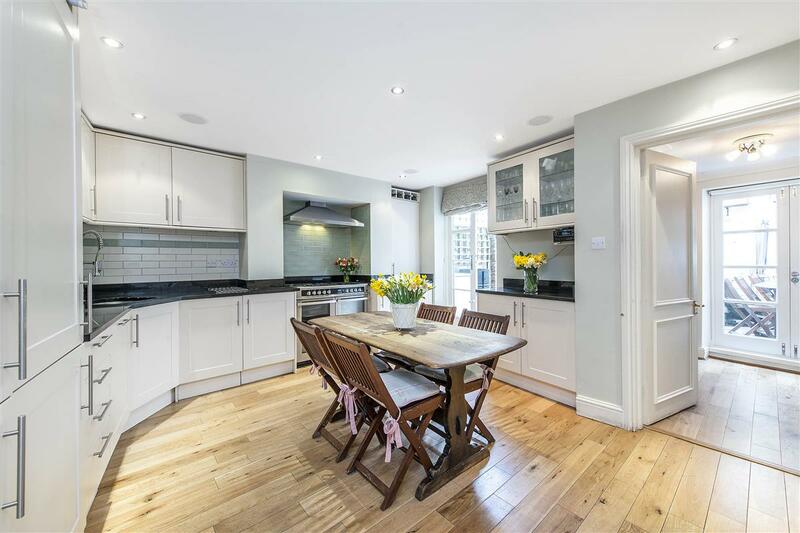 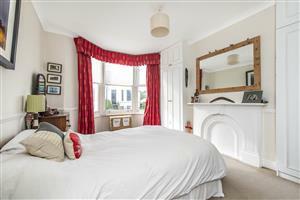 Conveniently situated moments from the shops and restaurants on St Johns Hill and less than 5 minutes’ walk to Clapham Junction (B.R) station.